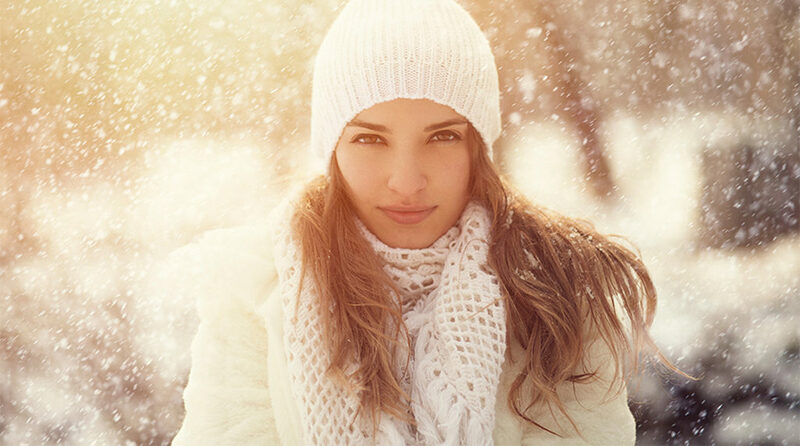 With the approach of winter it’s important to take stock of your beauty routine, as you will need to change or enhance it for the colder, harsher months, as the elements will take their toll not only on your skin, but on your hair too. But there are steps you can take to ensure that you continue to have glossy, healthy hair even as the thermostat drops. Nothing keeps hair in good condition like a regular trim. Daily styling with hairdryers, curling tongs and straightening irons can damage hair, as can hair colouring products. To keep your hair in good shape, it is recommended to have it trimmed every six weeks, or every nine weeks for longer hair. For an affordable hair cut look out for model nights in local salons or head into budget chains such as Regis and Supercuts where a basic cut starts at £14.95 and a cut and blow dry will set you back £22.45. Also look out for promotions on conditioning treatments; it’s amazing what a little bit of salon TLC can offer. You can’t leave all your haircare to the professionals; you need to take control at home too. Proper maintenance continues with your at home beauty regime, from using the right products, to how regularly you wash and style your hair. Look out for brilliant beauty buys in department stores, drugstores and budget stores, get hold of 3 for 2 offers and claim a ton of beauty gifts with purchase. A good conditioner is essential to restore and maintain your hair’s natural moisture, glossiness and texture. If you’re unsure what products to use, speak to your stylist. But one of the popular ingredients that great for healthy hair is Argan oil. With shampoos, conditioners, hair oils and treatments containing this moisture rich ingredient, every step of your haircare regime can help boost your hair’s health. If a good shampoo and conditioner doesn’t seem to be meeting your winter hair needs, a good treatment or deep nourishing conditioner may be required. On top of deep conditioning, there are plenty of options of oils and serums you can apply and leave on wet or dry hair that will help add and lock in moisture. 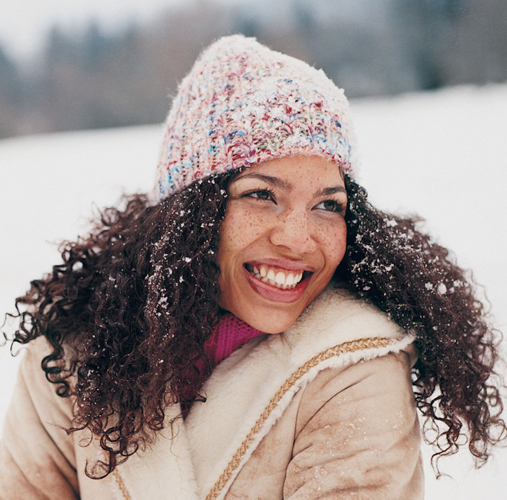 When it comes to styling your hair in winter, it is important to thoroughly dry your hair before going outside to protect your hair from becoming brittle. If you are using heated styling tools like hairdryers, straightening irons or curling tongs, invest in a good heat protection spray to help minimise any damage to your hair and make sure that you use a wide tooth comb and not a brush if your hair is wet to avoid stretching and damaging your hair. Aside from using the right products to wash, dry and style your hair, it is still important to take steps to protect it from the elements. Hats are super fashion forward, look fabulous, will protect your hair from the wind, rain and snow, and will also help cut down on how often you need to wash your hair as it won’t get dirty from the elements.